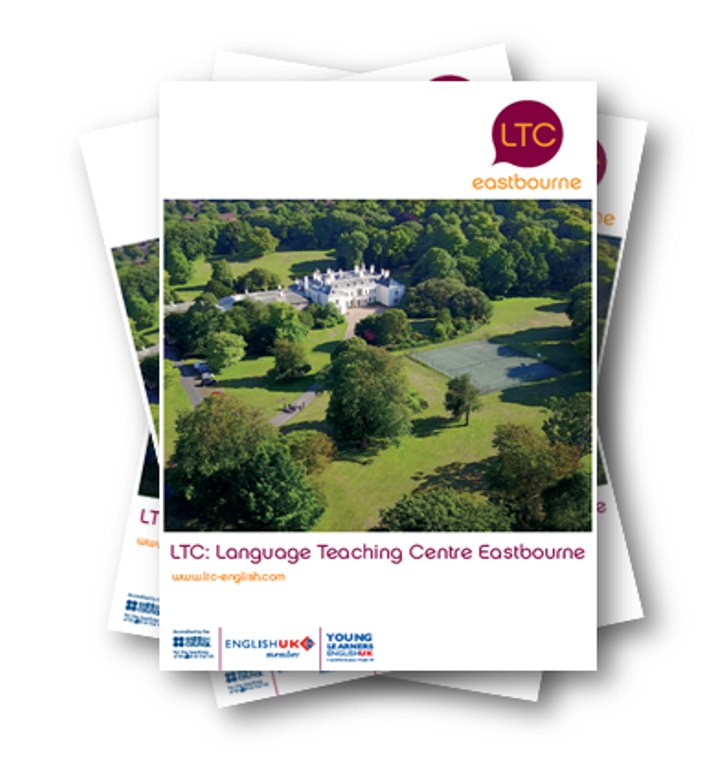 The aim of these translations is to help students and parents interested in studying at LTC with more information in their native languages. 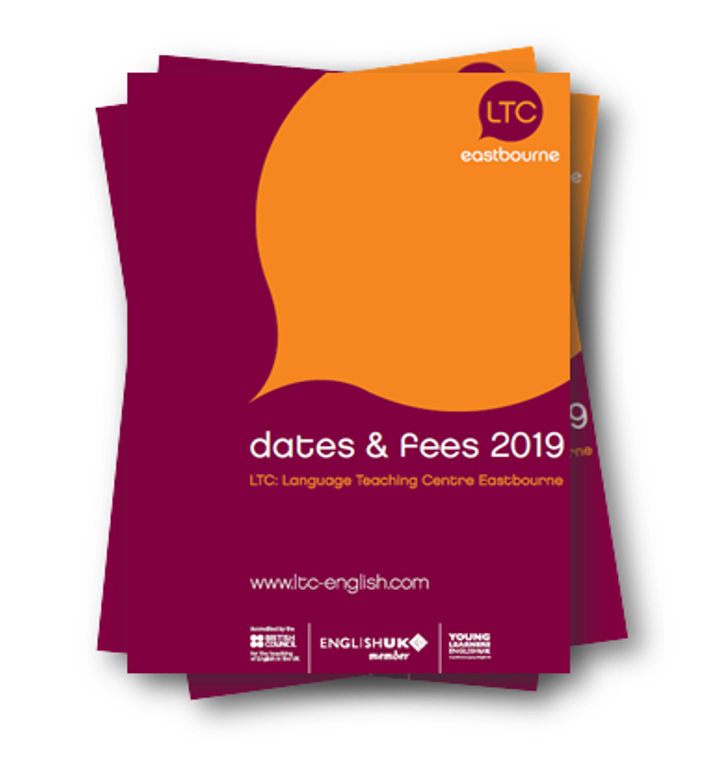 The main English website will, however always contain more information so we would advise visitors to also check the relevant pages on the English website. We’ll keep you up to date with any new pages on the translated sites and any social media and blog content via our Facebook, Google Plus and Twitter feeds. Happy reading / Feliz Lectura /Buona lettura! Lessons were funny, we talked a lot and our teacher was very nice!